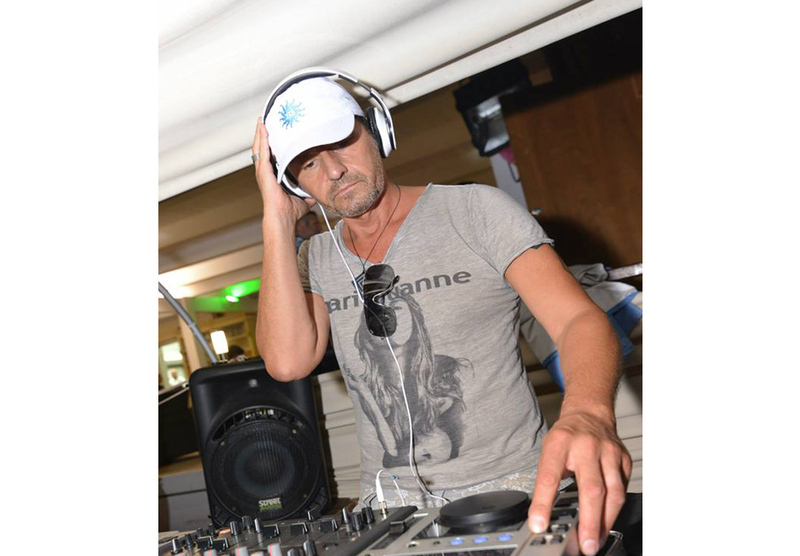 over the years he worked as a resident and freelance at several disco clubs and private parties, ranging from 360 to musically, from the lounge to the house via r’n’b, rock, Italian, dance and edm. vinyl and cd collector , of any musical genre (lounge, classic,italian, bossa, indie,britpop, funky,dance,house,rock,soul..) prefers house music for the enthralling groove, with rhythms and samples of famous songs by great artists who have made the history of music. from 2017 from friendship with Mirko Paoloni collaborates with RadioPartyGroove, 100% Italian radio house, where he creates the CLUBBERS program, dedicated to house music lovers and club-goers, mixin’ Soulful, Nu-disco, FunkyHouse,Indie Disco, Deep&Tech House….